Dellivery on Friday, 26.04.2019, if you order within with Express delivery. 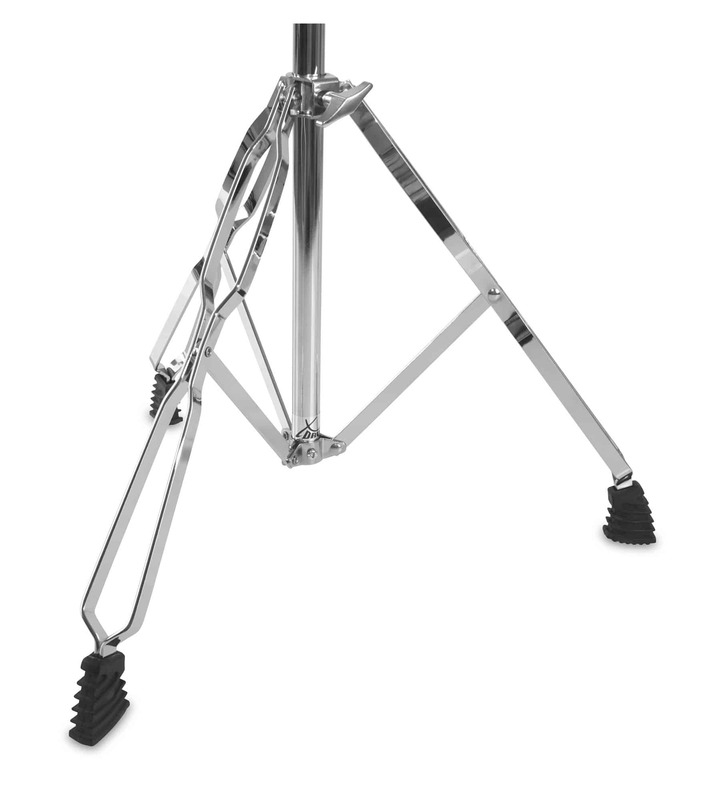 The double braced cymbal stand for the value-conscious musicians: Incredibly low priced - incredibly good! 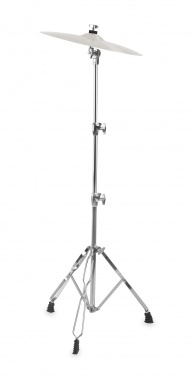 A quality cymbal stand, which is ideal for the rehearsal room or other training purposes. Thanks to its 2-step adjustable height, it can be optimally adapted to different body sizes. The XDrum semi cymbal stand is comfortable and easy to transport thanks to its low weight and the possibility to fold. The memory-locks on all adjustable hardware components, allow you to immediately find the same position of drums and cymbals when re-installing. This saves time when setting up the drum kit. 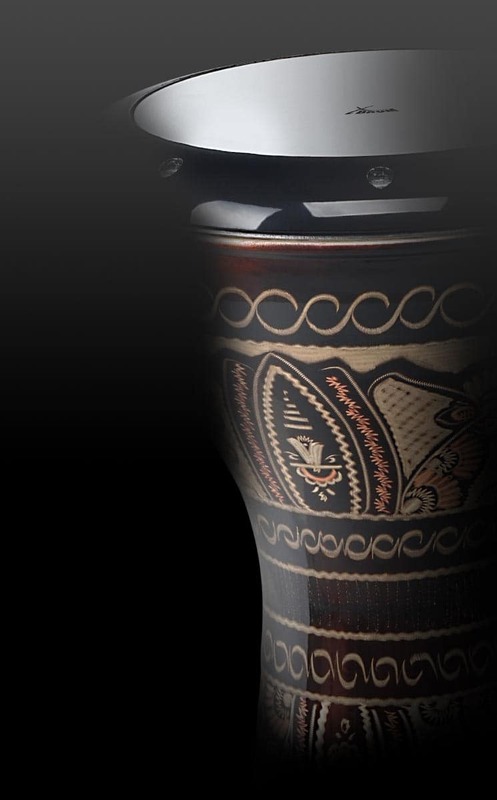 The double braced hardware ensures optimal stability of all components, even during long playing sessions. Ideal for extending your existing drum set! Super Teil, sehr stabil, gute Verarbeitung und sieht insgesamt sehr hochwertig aus!Zu dem gibt es noch einen Stimmschlüssel - Schrauber mit dabei und damit kann man die bevorzugten Einstellungen in der Höhe speichern, die rasten dann in der Arretierung ein.Für den Preis hatte ich weniger erwartet und mir daher noch einen bestellt!